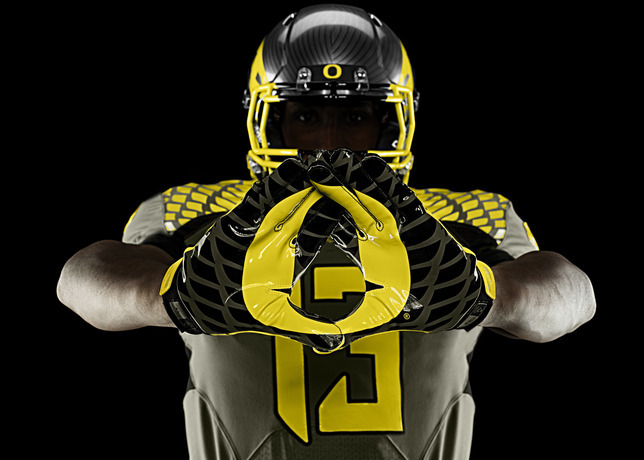 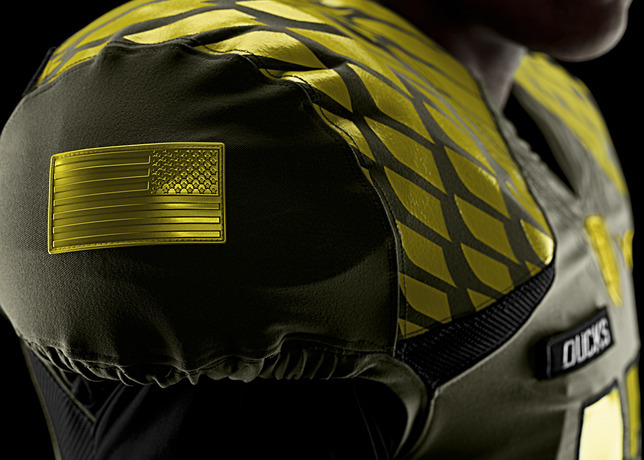 Nike and the University of Oregon unveiled the Ducks' new Spring Game uniforms today, revealing two incredible designs honoring the United States Armed Forces. 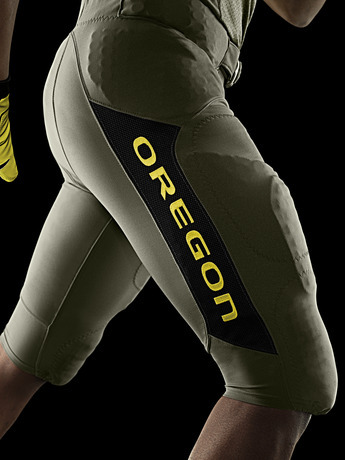 For the past four years now, Nike and the University of Oregon have partnered to create special uniforms for the team's final spring scrimmage. 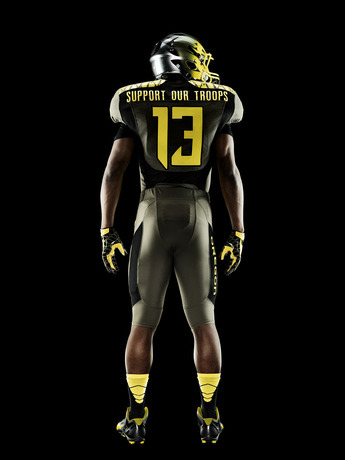 Both jerseys for 2013 feature several details inspired by American service men and women, including black patches on the chest and "Support Our Troops" insignia on the neckline and nameplate. 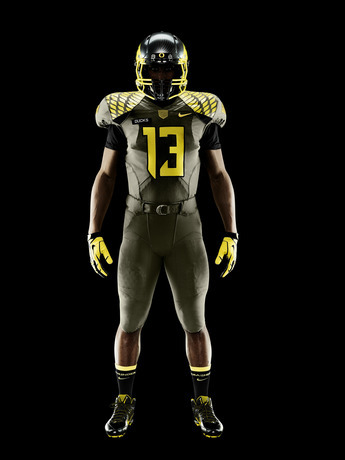 The olive "home" uniform design is inspired by former Oregon linebacker Art Miller and his military service in the 41st Infantry Division of the U.S. Army. 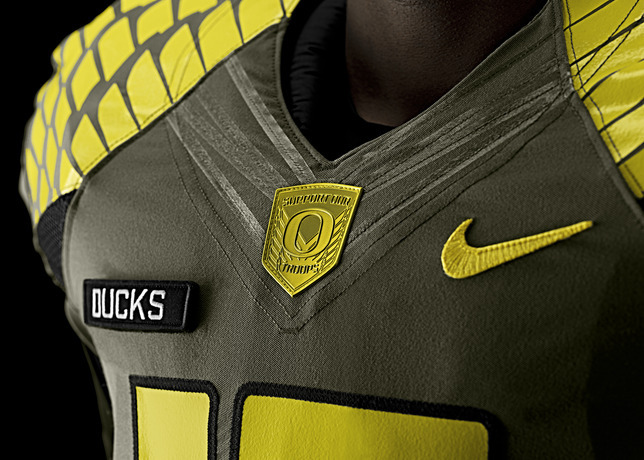 Miller served in the Army for 29 years before retiring as a Lieutenant Colonel. 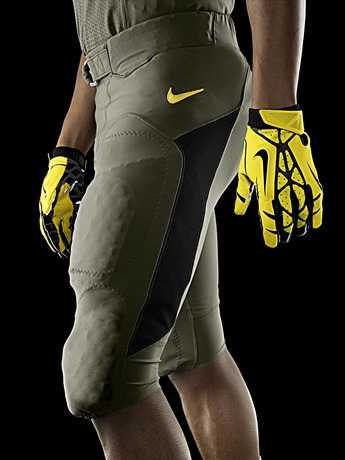 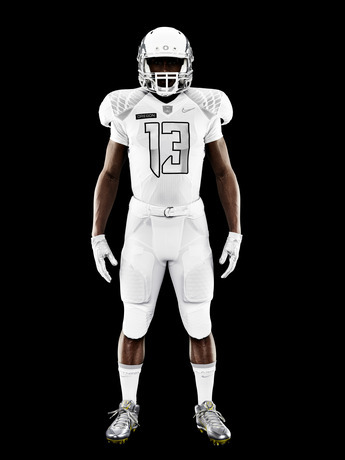 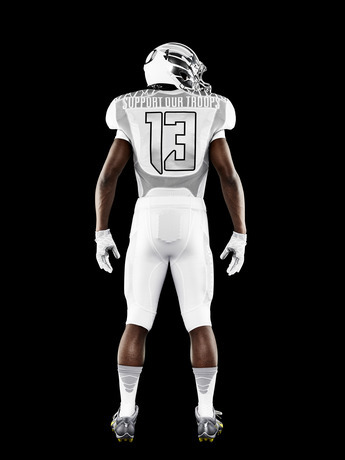 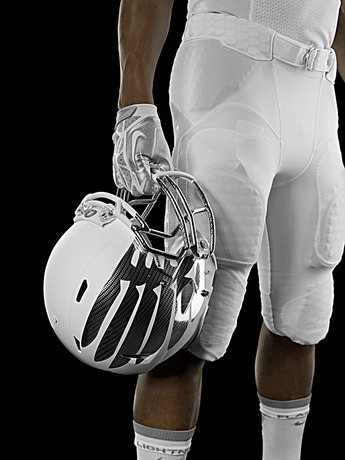 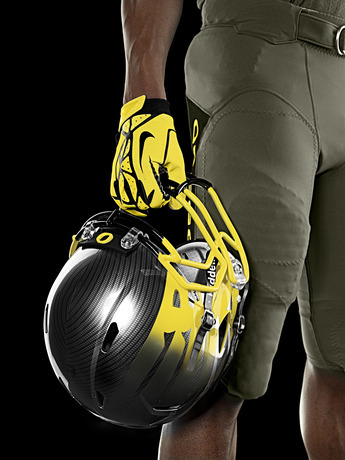 The white "away" uniform is inspired by Nike co-founder and University of Oregon Track coach Bill Bowerman's time in the Army's 10th Mountain Division. 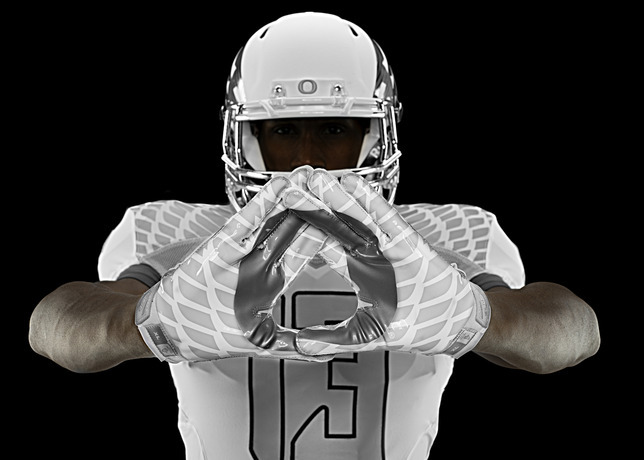 Commanding the 86th Regiment's First Battalion in the mountains of northern Italy during World War II, Bowerman wore an all-white uniform built for the cold, mountain terrain. 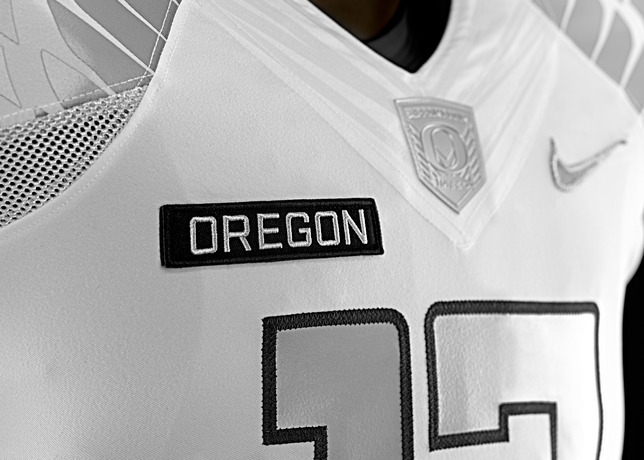 After the game, Oregon players will present their jerseys to approximately 100 uniformed men and women representing all branches of the military.